A glimpse of downtown West Chester. This country is full of great cities, but when it comes to counties, Movoto’s Laura Allan makes a strong case to name these 10 the tops based on a number of economic, cultural, and social criteria. Wow, to think that our very own Chester County is number four in the United States is totally amazing! Yet, it is not surprising. 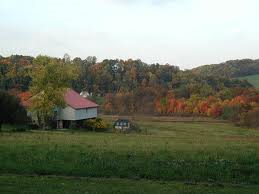 Much of Chester County is filled with beautiful horse farms and farmland set in scenic and gentle rolling hills. Old stone homes and barns, many of which date back to the 1700’s and some even in the 1600’s, have been lovingly restored, creating a feast for the eyes to see. In addition, West Chester, the county seat, is a college town that supports a large number of restaurants, many of which have outdoor seating in the warmer months. A wide array of cuisines, such as American, seafood, Asian, Mediterranean, Mexican, etc. make it a delicious treat, depending on your palate. For more information, see our blog post at https://clairerichardsrealtor.wordpress.com/favorite-restaurants-in-chester-county-pa/) Also, numerous specialty stores dot the town’s two one way roads. Most of the above are in beautiful brick buildings that date back to the 1800’s. West Chester is the kind of place where people just love to love it! Only 5 minutes away you’ll find yourself out in the country admiring the scenic landscapes. 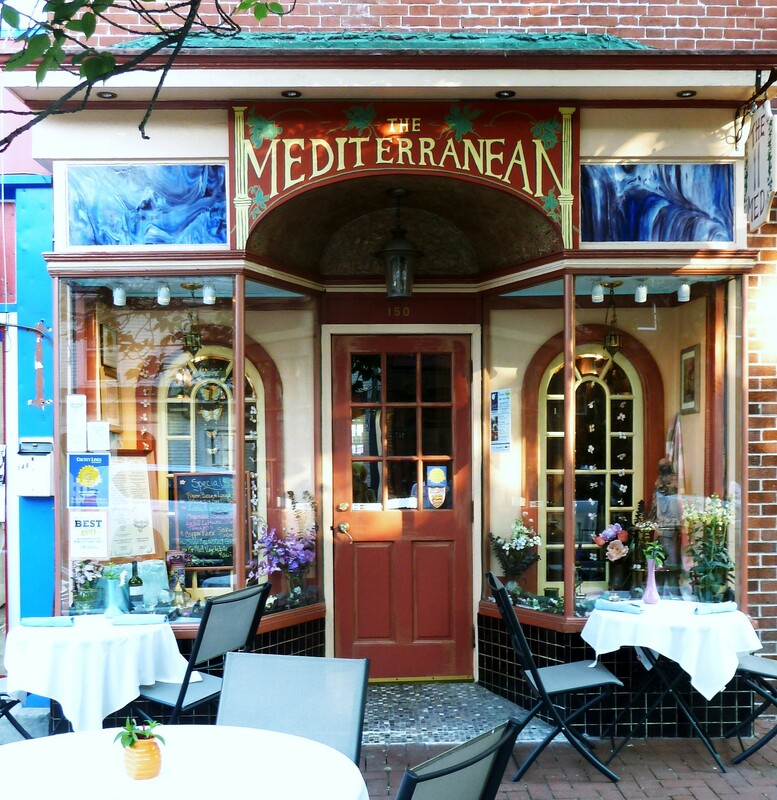 One of our all time favorite restaurants in West Chester. Furthermore, if you are a history buff, you would be interested to know that a good bit of the Revolutionary War was fought in Chester County, such as The Battle of Brandywine, The Battle of Clouds, etc. Historic Valley Forge, where George Washington’s men camped in small log cabins is also located in Chester County. If you want a great getaway, come visit us in Chester County.